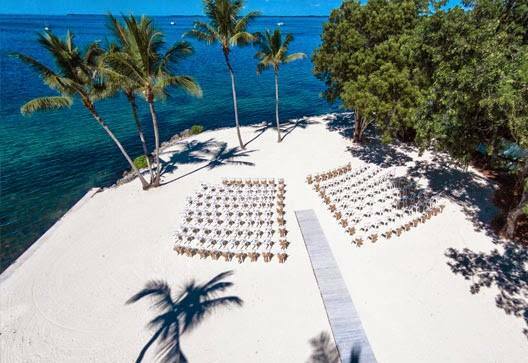 Plan your beautiful and unique destination wedding with us! 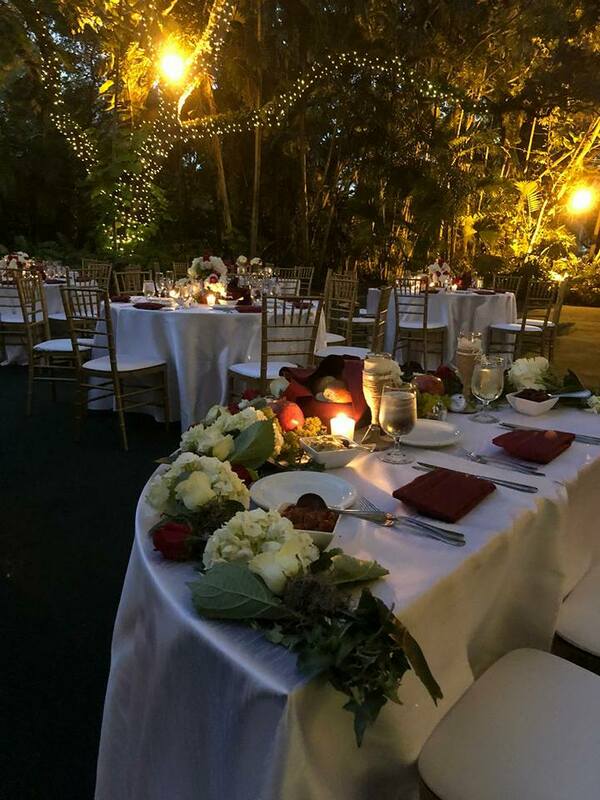 Our team at Elegant has worked in different styles of venues in South Florida and can definitely guide you in the right direction. 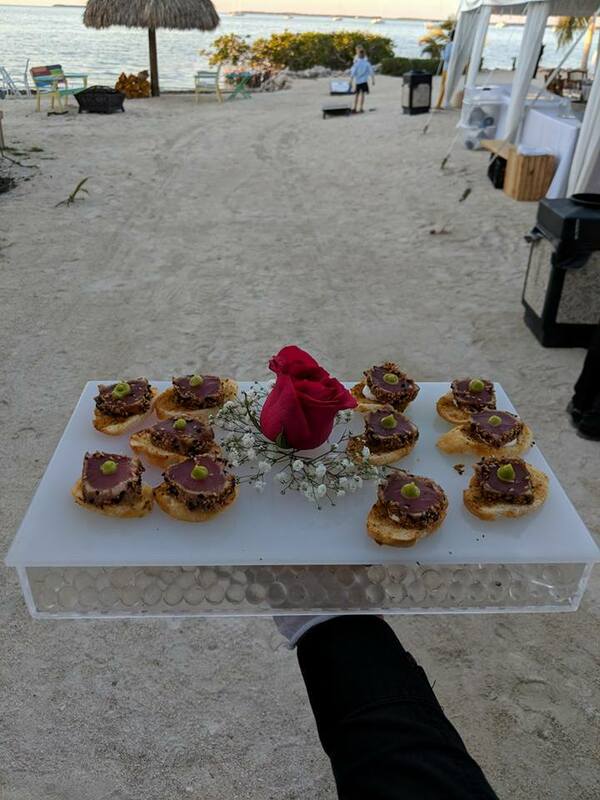 Let us know if you prefer a wedding on the beach, in a garden, in a fancy ballroom, on a farm, in an art gallery or in a private villa, name it, we will find it! 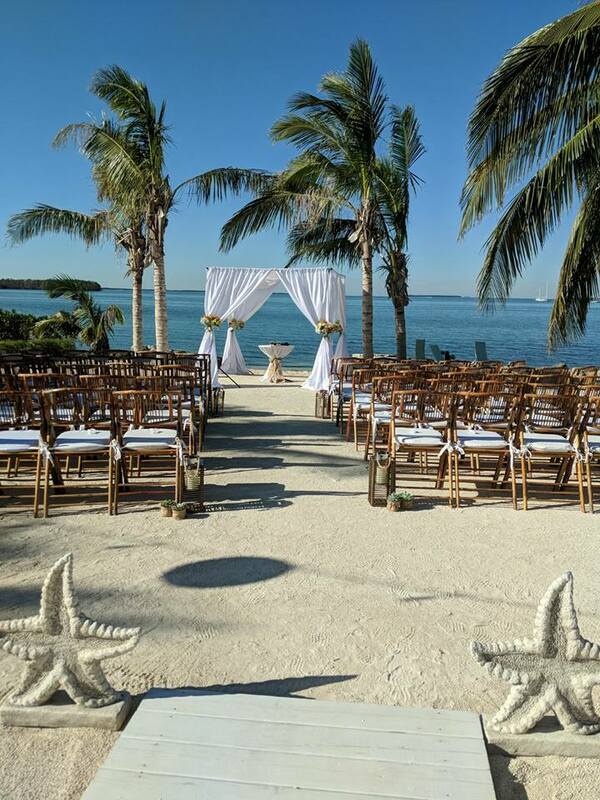 Once the venue is selected, we will offer you a personalized service and plan your day! Our dedicated team is here for you, let’s plan a stress-free wedding inspired by you and created by us! 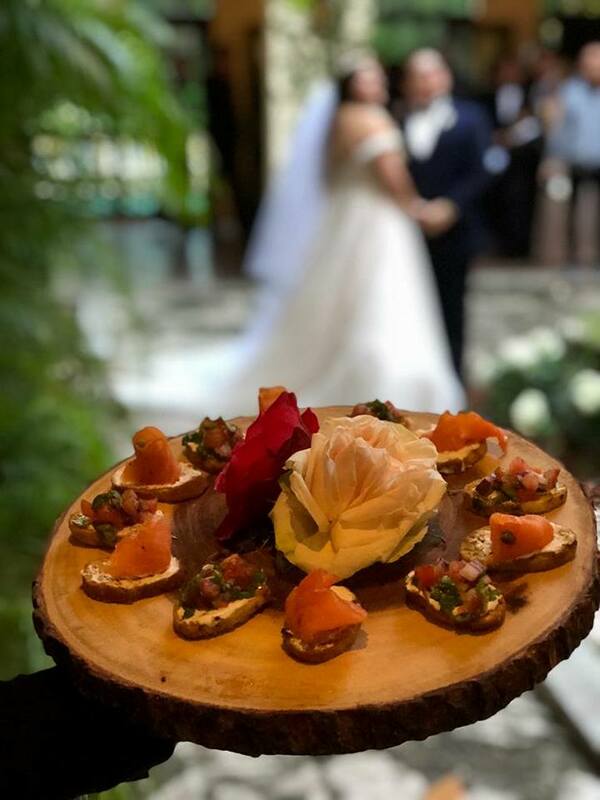 Call us today and make your dream wedding a reality!